I so wish someone had videotaped the moment he woke up! Or maybe even the moment he fell asleep. 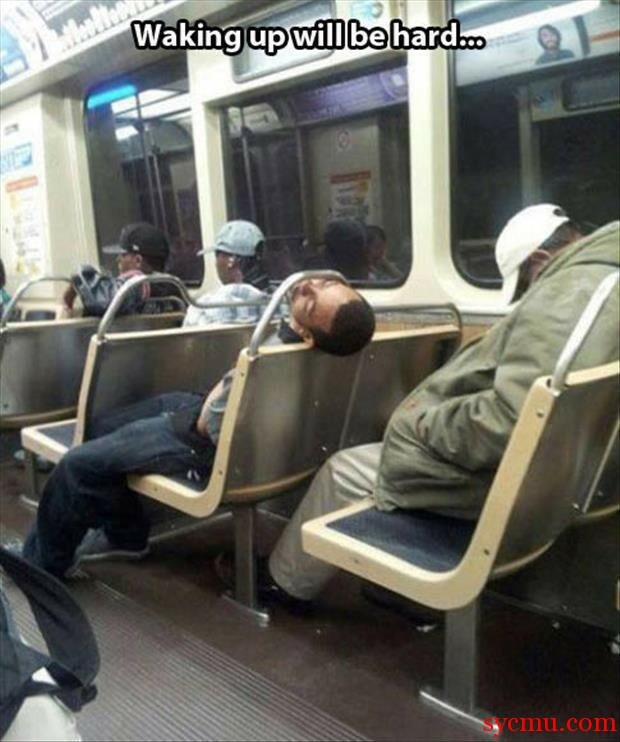 How the heck did he manage to get his head through there? Waking up will be hard.